No time for a visit to your facialist? 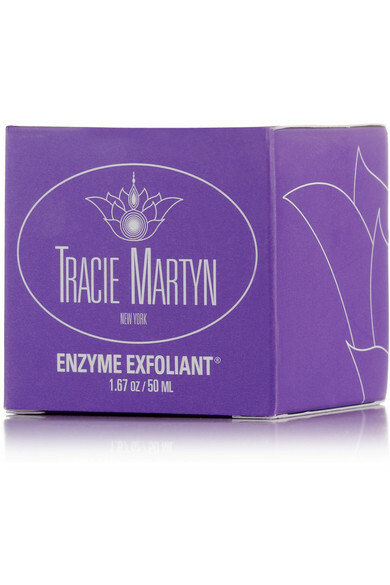 Get the next best thing with Tracie Martyn's Enzyme Exfoliant. 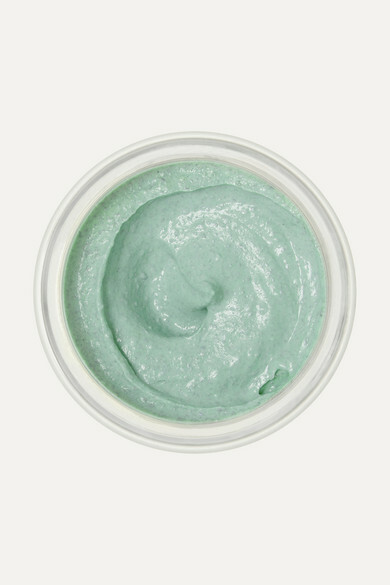 A facial in a pot, this coveted exfoliator and mask fusion is a favorite pick-me-up of Georgia Jagger and Lara Stone. Combining powerful enzymes and botanical skin brighteners to refine and revive dull complexions while also preventing breakouts, this wrinkle-busting, re-texturizing treatment is the perfect way to prep your complexion before applying the accompanying serum or cream.